(Seychelles News Agency) - Etihad Airways, the national airline of the United Arab Emirates, this week announced a new cabin on its Airbus A380 and Boeing B787 Dreamliner aircraft. 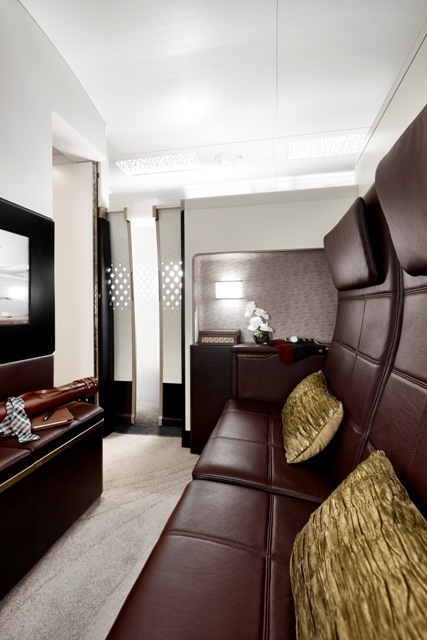 'The Residence by Etihad', is billed as the "world’s most luxurious living space in the air," and is available only on the A380 aircraft, starting first on its London route this December. 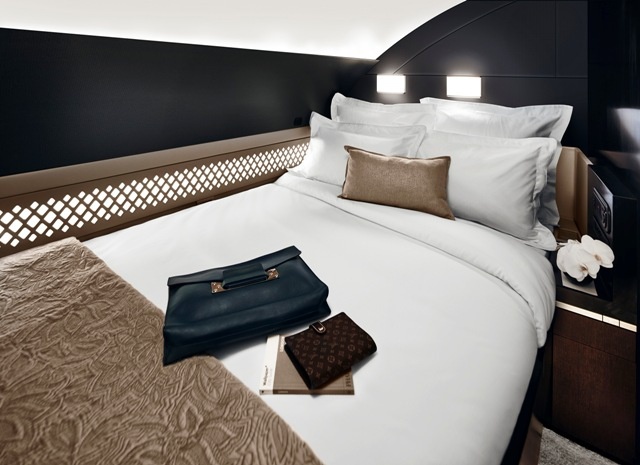 The airline has reserved the upper deck of the A380 to its premium cabins. 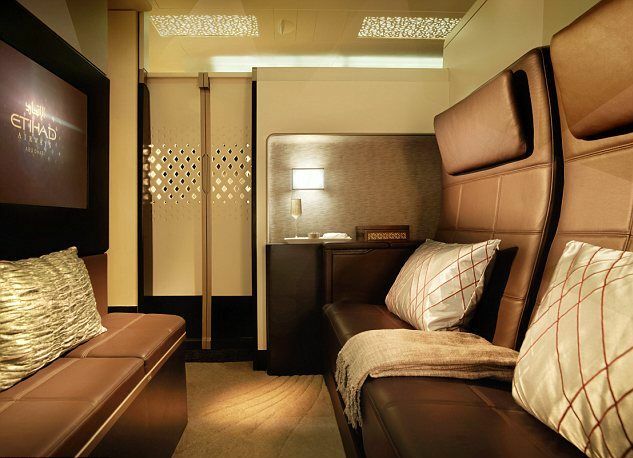 James Hogan, Etihad Airways’ President and Chief Executive Officer, said in a press statement: “These new living spaces will raise inflight product and service standards to their highest level yet in commercial aviation and alter air travellers’ expectations of inflight comfort and luxury forever. With a starting ticket price of $20,000 for one or two persons, the cabin has a bedroom, a shower room and a living room, where travellers have their own personal butler to serve their every need. Photos provided by Etihad Airways. All rights reserved.